Momofuku Ando Instant Ramen Museum, Osaka – Create Your Own Instant Noodles! Some days we just thank the universe for giving us this integral part of our daily lives—instant noodles. Instant noodles have been a saviour of many, from late nights in the office to sustenance during your dreary student days. 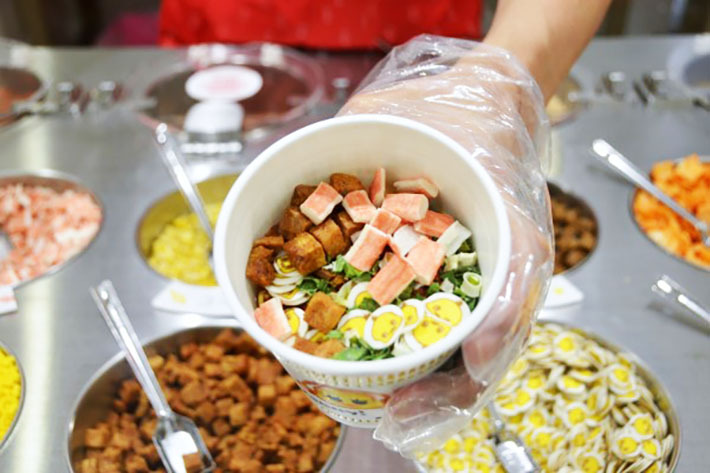 Did you know that instant noodles (or instant ramen) were first invented by Momofuku Ando in Osaka? Nissin Foods was the first company to create and distribute it to the masses. To celebrate this amazing creation that many around the world are thankful for, the Momofuku Ando Instant Ramen Museum was born in 2011 and is open to the public to come forth and understand the history and significance of this iconic food. Best part here? You can D.I.Y your perfect instant ramen bowl! Here is what you can expect from this mind-blowing museum. 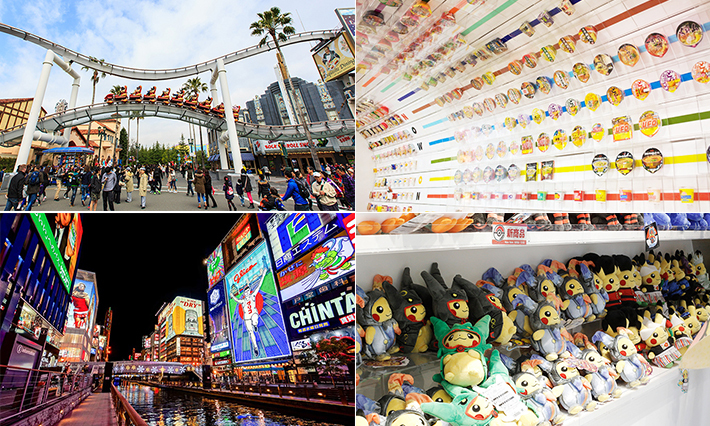 Osaka is the second most popular Japanese city after Tokyo. Japan itself is always brimming with culture and beautiful sceneries that are enchanting in many ways, and Osaka is no different. Experience both a fast-paced city life and also the quaint suburbs where you can kick back and relax. 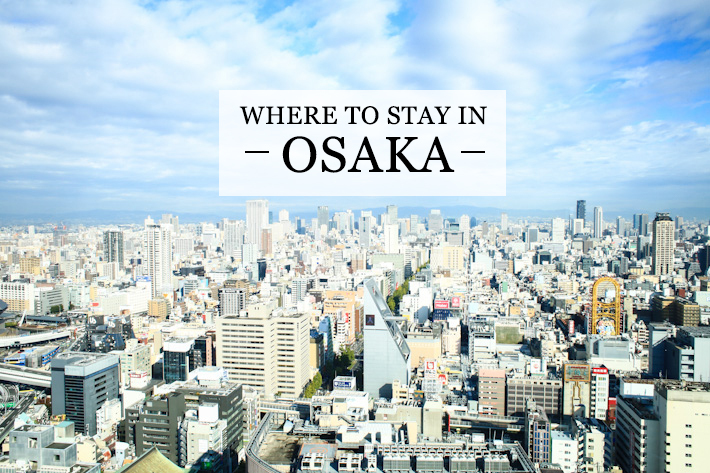 Many families travel to Osaka because it is less hectic and the kids can enjoy a fun day out at places such as Universal Studios Japan, the Osaka Aquarium and the Osaka Castle, one of the most coveted places to view cherry blossoms when the season comes. However, we all know that Japan can be pretty pricey, especially when it comes to accommodation. But you can definitely find an affordable hotel that is both convenient and comfortable for you and your travel partners. To aid you in your quest to find the perfect affordable hotel option, here are 8 Affordable Hotels in Osaka Under S$200 A Night That Will Not Burn A Hole In Your Wallet. 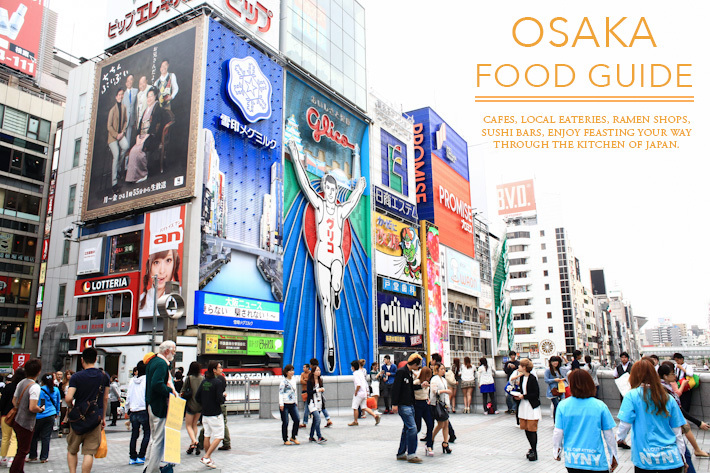 Osaka is the birthplace of Okonomiyaki, an all-time favourite street snack in Japan. 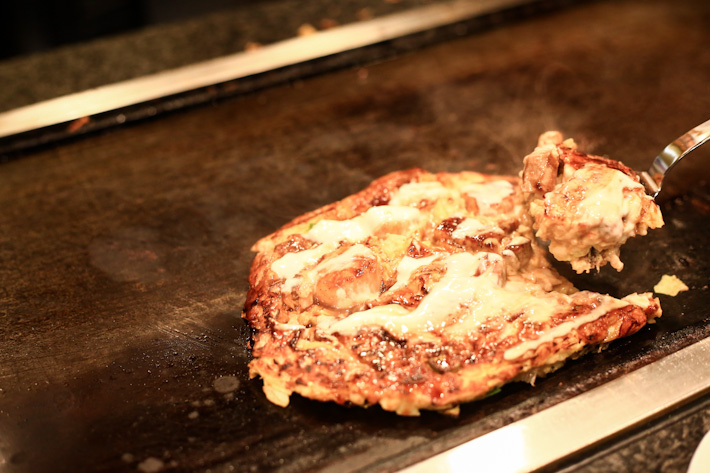 Okonomiyaki is a savoury pancake that is mostly made out of the pancake batter and cabbage as the base. 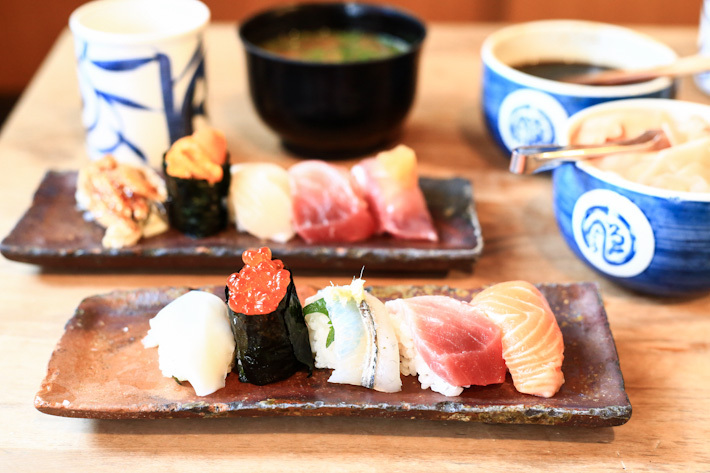 Sometimes meats or seafood are also added to finish it off, such as slices of pork or octopus. Then, some sweet sauce will be brushed on top, together with mayonnaise. This popular street snack is synonymous with Osaka’s cuisine and having a piping hot Okonomiyaki on a chilly night in Osaka is one of the best things to do if you ever visit the prefecture. This October, a grand affair will be taking place at the Osaka River and it will be nothing like you have ever seen. As part of the Osaka Canvas Project, the “Rolling Sushii” art installation is one of the many few on display. If you are heading to Osaka in October, you should make this a pit stop as it is, for sure, a one-of-a-kind display that is not to be missed.